The Army commit is having a strong final season for Gilman (Md.). Jalen Rucker has been a key contributor for Gilman (Md.) throughout his varsity career. 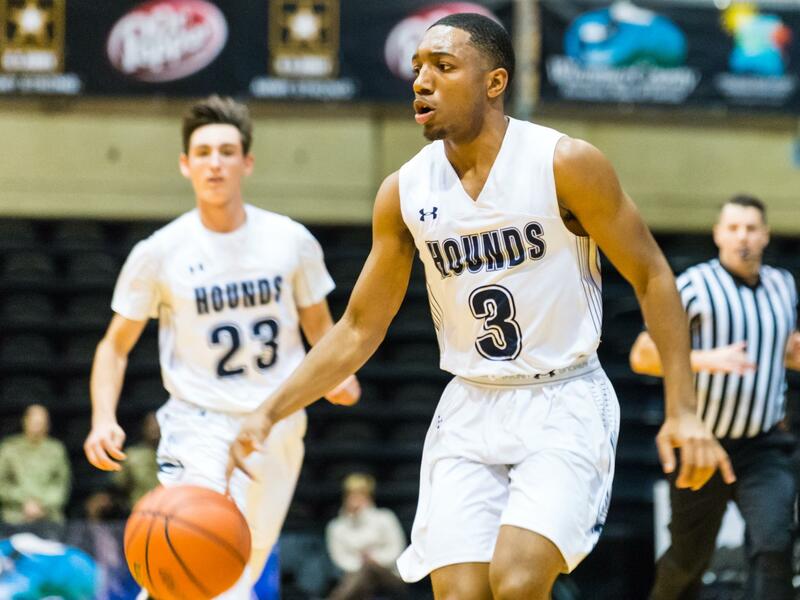 Now a senior, the Army West Point-bound guard is looking to close out strong, and is averaging 20 points per game for the Greyhounds through January 10. WHAT’S IT LIKE BEING IN SENIOR LEADER ROLE? WHAT MADE YOU DECIDE ON ARMY WEST POINT? HOW MUCH DID YOU WEIGH THOSE FACTORS BEFORE DECIDING?